Here are the details for the GSGB events for 2014 and fine reading they make too on a cold Tuesday November evening. 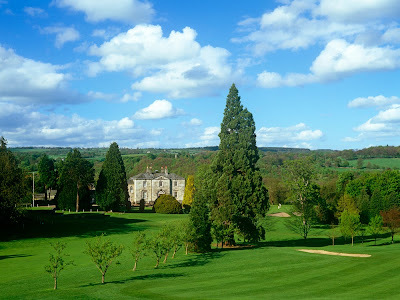 If you have played Hexham you will need no persuasion about the merits of the course. If you haven't, you have a treat in store! A traditional parkland course on fast draining land on the south side of the River Tyne, Hexham Golf Club is a tough enough test of golf to regularly host County events, yet at 6,301 from the medal tees it is enjoyable for club golfers of all standards. The greens are regularly amongst the best in the County, and the views over the confluence of the North and South Tyne and surrounding countryside are stunning. 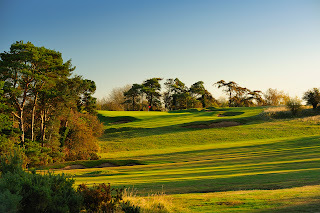 Blackmoor Golf Club is a traditional heathland course with heather lined fairways interspersed with pine, birch and oak trees. It features many subtle dog-legs which add to its interest. At 6,164 yards, Blackmoor may not be the longest of courses but accuracy of drive is all-important. It is only too easy to be blocked out on the second shot! 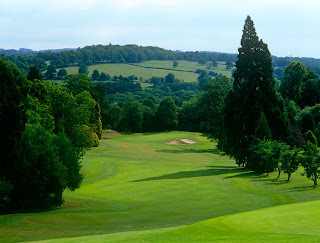 The par 3’s all have the stamp of Harry Colt – namely, elevated greens well guarded by bunkers.The course is noted for the quality of its greens throughout the year and the sloping 18th green presents a final challenge to all golfers. 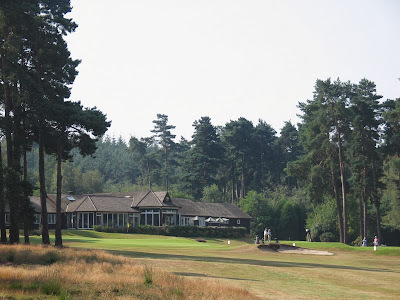 Liphook is a traditional golf club with one of the best courses in the country. Opened in 1923, the course was soon recognised by the R&A as an exemplary inland heathland course and is also an early example of Strategic Design for golf courses. Liphook is currently rated as No. 73 in the Golf Monthly Top 100. By today's standards Liphook is not a long course having both an SSS and Par of 70, measuring just 6295 yards from the Championship tees. The course has five par 4 holes of over 400 yards and three par 5s. Its tight fairways, lined with an abundance of heather, gorse and trees, put a premium on accuracy but its biggest defence are its greens, true and fast with subtle breaks and borrows. 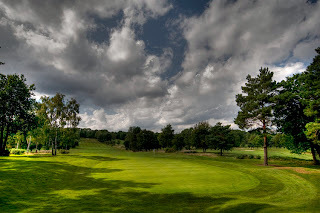 Foxhills offers three quality courses, with a combination of parkland and heathland play that is typical of the best layouts in this part of the world. After a very successful and popular AGM there last year we are back again in 2014. 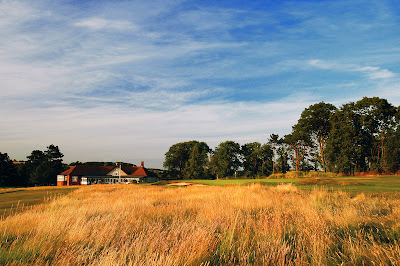 Draped over the gentle folds of England’s smallest county, Luffenham Heath’s undoubted golfing charms unfurl delight­fully among its ramble of hawthorns, gorse, oaks and pines. While the firm, diving fairways were first conceived on Earl Ancaster’s land by the legendary Harry Colt and Charles Alison, most of the credit for ‘The Heath’ goes to James Braid who put his imprint on the original design. Braid’s signature features are much in evidence - cross bunkering and grassy wastes, and very subtly undulating greens hemmed in by sculpted traps. 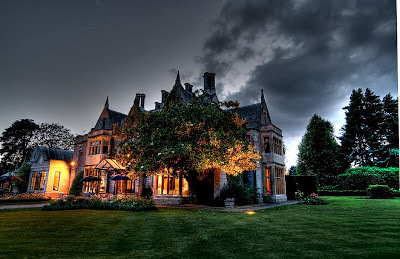 It was mostly untouched until 2004, when the club boldly embarked on a major renovation and modernisation project under the skilful guidance of Dr Martin Hawtree. The original 18 holes were designed by the distinguished golf course architect, Harry S Colt, who also designed Wentworth and Sunningdale. The course has stood the test of time very well as relatively few major alterations have been made to it since; the most notable of which were carried out by James Braid, in 1947, when the pattern and arrangement of many bunkers were altered and the 18th. green was relocated to its present position in front of the clubhouse. A further 3 splendid holes designed by top course architect, Cameron Sinclair, were opened in May 2004. These now provide a 9 hole loop returning to the clubhouse, for those wishing to play 9 or 27 holes. The Golf Course was laid out in 1936 by the legendary H S Colt who was also responsible for the design and remodelling of many famous courses including the New and Eden courses at St Andrews, Muirfield, Sunningdale and Royal St Georges. 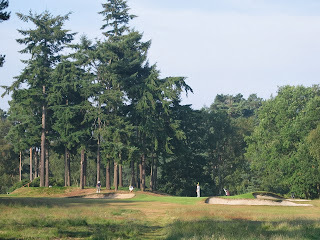 Edgbaston is a natural parkland course surrounded by mature woodland. It is a tight course that demands accurate play to tricky greens that are always in excellent condition. Edgbaston was nominated as one of the top 200 courses in the UK by Peter Alliss. Edgbaston is a tight par 69. The course is not particularly long but it will require well executed shots all the way around if you are to score well. 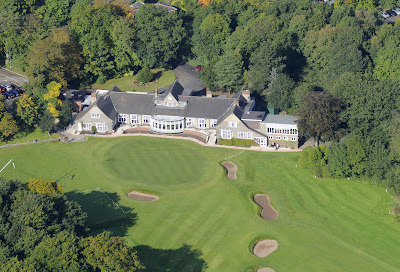 Blackwell Golf Club was founded in 1893 by five men, four prominent local businessmen and the other the local curate from St Catherine's Church in Blackwell. The original course was built on part of the Hewell Grange Estate, owned by Viscount Windsor, and a local golf professional C W Cunningham was commissioned, for a fee of £1.5s.0d, to plan the original nine hole lay-out. After completing a lease, and then later a purchase agreement of 102 acres in 1923, the Club appointed Herbert Fowler and Tom Simpson to design the 18 holes that exist today. What Fowler and Simpson achieved at Blackwell on a relatively small acreage is a tribute to their skills.